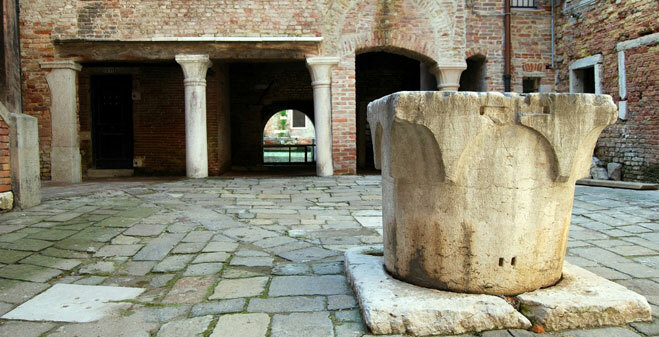 Finding an affordable hotel in Venice represents an important factor in a quite expensive city. 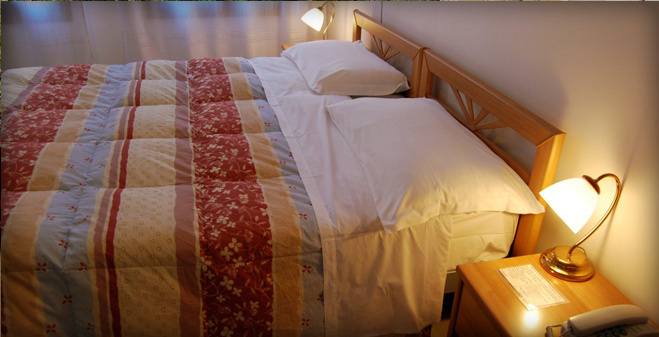 Staying in Venice can be expensive, but since 2002 there is an affordable hotel like Alloggi Barbaria. 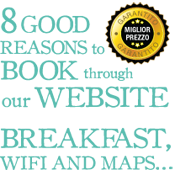 Choosing this affordable hotel for your stay in Venice means to save you some money and getting a high standard of cleaning and decorum without sacrificing the comforts offered by more expensive hotel. 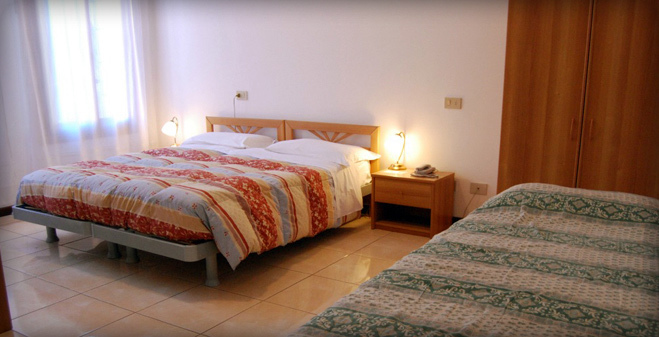 Our hotel is a family run property and offers you a friendly atmosphere you don’t often find in the larger hotels. Getting here is both easy and inexpensive. From the Piazzale Roma car parking garage or from the train station Santa Lucia you have to take the vaporetto Actv line #52 and get off at stop “Ospedale”. From the Ospedale stop it is a short walk to Alloggi Barbaria. From the International Airport Marco Polo there is an inexpensive way to get to Alloggi Barbaria, taking the vaporetto Blue Line provided by Alilaguna and getting off at stop “Ospedale”. From there it is a few-minute walk to this affordable hotel. 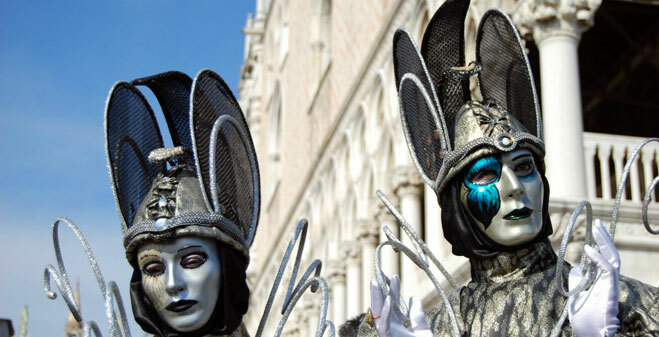 The hotel is about a 12 minute walk from the main sights of Venice like St. Mark’s Square or the Rialto Bridge. Its location allows short walks and allows you to stay and sleep in a quiet, non-touristy area of the city: the Castello district. In the hotel’s neighbourhood there is an affordable supermarket (with a grocery). In a few minute’s walk you can see the San Giovanni and Paolo Church, ancient basilica, remarkable building of the gothic age. 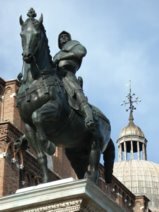 Outside of the church is located the outstanding equestrian monument dedicated to Venice commander Bartolomeo Colleoni, the work of Florentine sculptor Andrea Verrocchio (1481-1488). 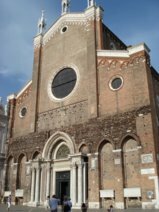 In the same square you can admire the façade of the Great School of San Marco, completed in 1495 (Renaissance style) by a project of the architect Mauro Codussi. 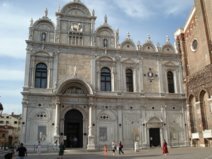 Then you may pass through the crowded Calle Lunga, at the end of the alley is located the exciting Santa Maria Formosa Square with the omonym church. Inside, the classic music lovers can attend in the evening to concerts. If you wish to make an affordable excursion to the islands of the Venice Lagoon, the hotel is the perfect starting point. Taking the vaporetto from “Ospedale” stop is the most affordable method to get to Murano (the “glass island”) in just a short ride. 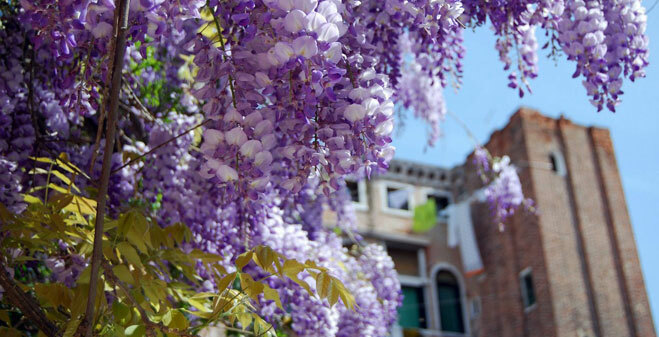 But a 40 minute ride, leaving from stop “Fondamente Nove”, you are able to visit the islands of Burano (the island of lace), and Torcello (the most ancient island of the Lagoon). Book your room here. For further information on this affordable hotel in Venice please contact our staff who will be happy to answer to your questions.